Established as PT. 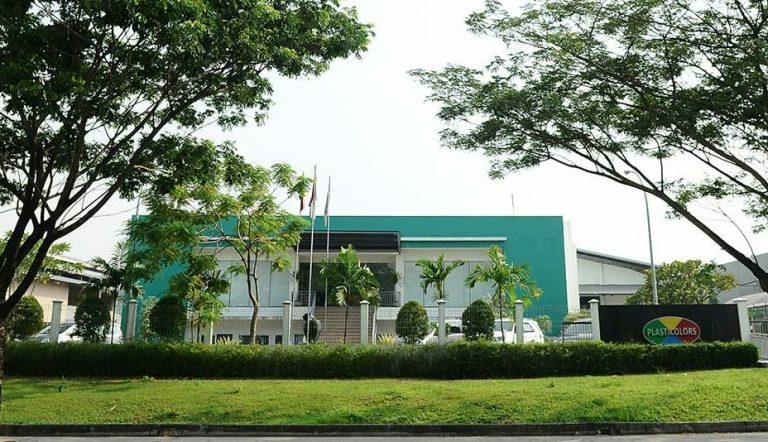 Plasticolors Eka Perkasa in 1998 in West Java, Indonesia, Plasticolors has successfully gained ample trust to expand its customer base to across Indonesia and Vietnam. 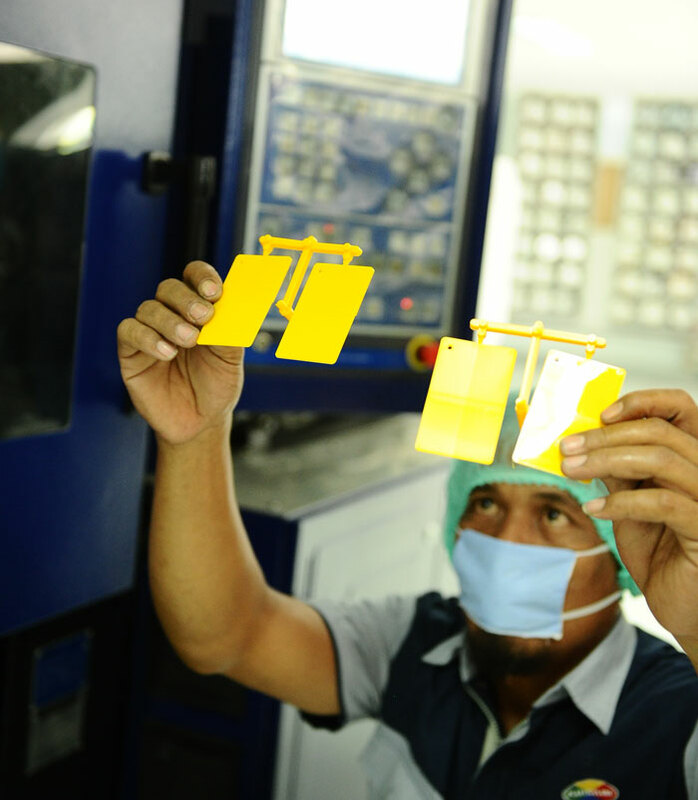 In 2009, Plasticolors expanded its business to Vietnam, under the name Plasticolors Vietnam Co., Ltd.
Plasticolors has two manufacturing facilities, one in West Java, Indonesia, and the other in Binh Duong, Vietnam. The company’s manufacturing facilities are among the most modern in their respective countries and maintain systematic approaches to ensure maximum efficiency in each respective facility. Since then, Plasticolors has been the leading masterbatch supplier in both countries with a vision of being the front-leading and most progressive masterbatch production and pigment preparation company in the whole Southeast Asian region. Factory set up at Delta Silicon 1, Cikarang, West Java, Indonesia. Expands Production to Vietnam, Binh Duong Province. 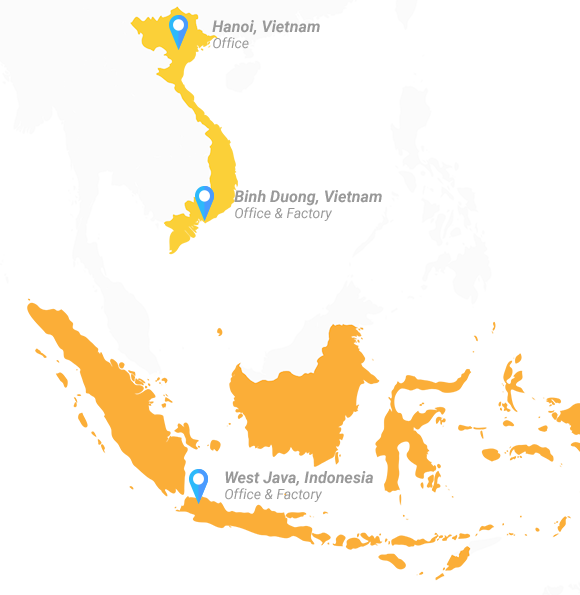 Relocates Indonesian Factory to Delta Silicon 3, Cikarang, West Java, Indonesia. Opens Northern Vietnam representative office in Hanoi, Vietnam. To anticipate and to provide the most precise solutions in the development of masterbatch products and pigment preparations in an ever-changing business landscape. 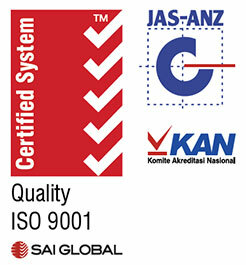 To maintain customer satisfaction at the highest level by focusing on our product quality, reasonable costing, delivery schedule, safety and moral principles (QCDSM). To recruit, educate and nurture individuals of the highest level of capabilities possible. 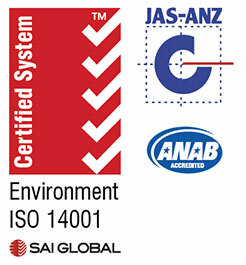 To maintain a cooperative and conducive working environment.